Limitless, clean energy is possible. Earlier this month the newest fusion reactor in the U.K., Tokamak Energy’s ST40, achieved first plasma. This milestone event on the road to fusion energy signals the viability of the company’s overall timetable. The more immediate aim for the ST40 is to achieve a temperature of 15,000,000 °C (27,000,000 °F), as hot as the center of the sun — this should happen in autumn of 2017 based on the progress thus far. The company will then use what it learns from working with the ST40 to construct a tokamak device that is larger than the ST40, yet still notably smaller than traditional reactors. 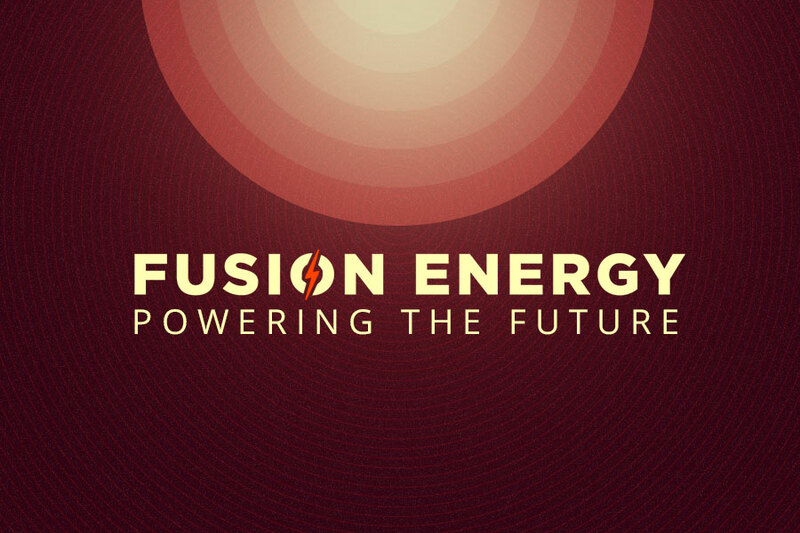 This should advance the company toward its goal of producing electricity from fusion by 2025. Ultimately, a successful power generator in 2025 will provide the foundation for the modules of a power plant that can deliver fusion electricity to the grid by 2030. Nuclear fusion is critical to generating affordable, clean power that is accessible to everyone because it is the source capable of generating by far the most energy. Even compared to nuclear fission, a fusion reaction yields much more energy — about four times as much — with very low carbon emissions.